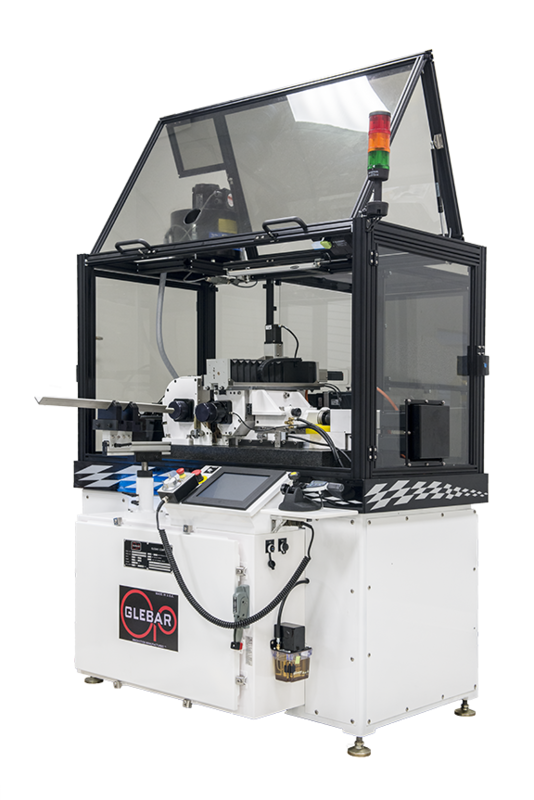 Glebar provided a one stop shop turnkey solution with gauge feedback and automatic size compensation, running two parts at a time at a rate of approximately 2X the prior production rate. Glebar’s fully enclosed granite based GT-610 fed by a 32” vibratory bowl feeder, staging automation and a gantry system was able to load and unload and grind 2 components simultaneously across a 10-1/8”wide twin grip grinding wheel, which made the system ideal for the application. 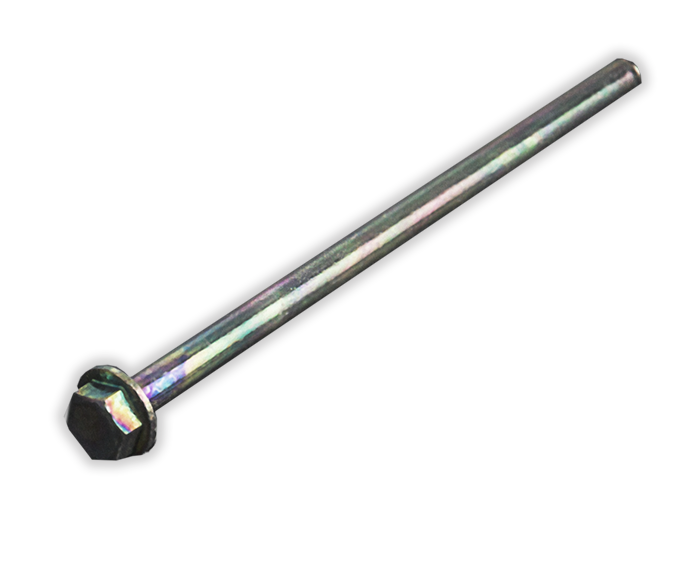 Ground parts are automatically inspected using multiple contact probes to measure taper and feedback diameter to the machine for diameter size control. The solution produced the required high rate of production in a smaller footprint than competing models with one point of support contact for all automation and inspection.